So I stuck with a allergy splendid after almost four years, itching skin with "barne" ugly, blisters si sensations of heat on the face, it seems science fiction community. Finally ... followed treatments over treatments "schema" analyzes and others markers for allergy. Only after two years I got rid of it somehow. He disappeared suddenly as it saves. It appears now and then in different times of the year and in different forms. 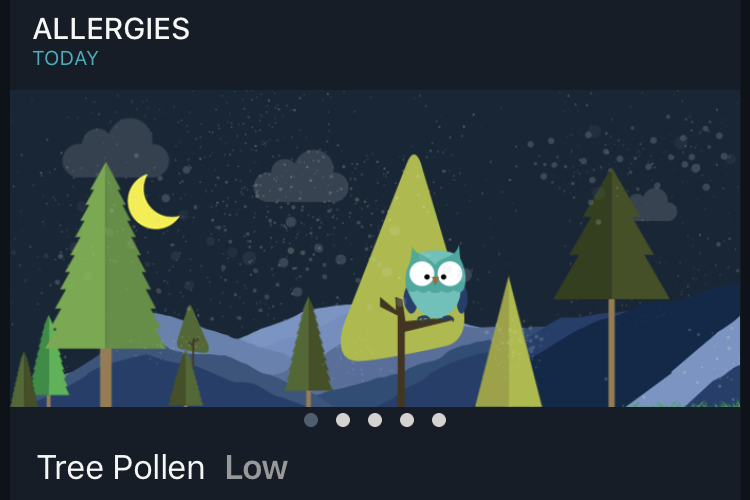 Yes, I have found that over time allergy can change form. From itchy skin si rash itchy eyes, cough, sensation of drowning, sneezing and unpleasant events etc, on how many no one would want them ecperimenteze. The causes triggering an allergy can be multiple. From stress to some food allergens, On cat hair or puppy from the house, and especially from nature. 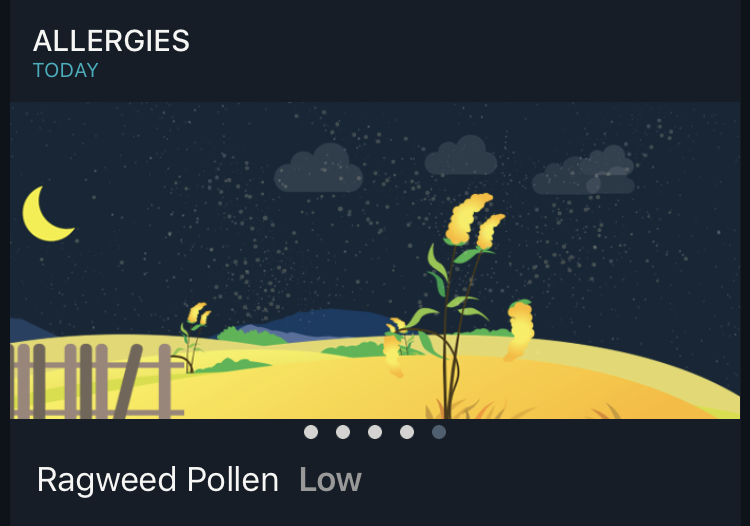 flower pollen and trees dust off or the house, mites the animal (even if they are groomed regularly) grass pollen (Like weeds ambrosia, which triggers some very ugly allergic reactions), mold or pollen of various plants. All these can cause allergies. What I will present further, unrelated to an application to detect or treat allergies. These days, thanks low temperatures January, I became friends with a lot of applications "Weather"And one of them that provided me over time best progrnoza forecastThis AccuWeather. 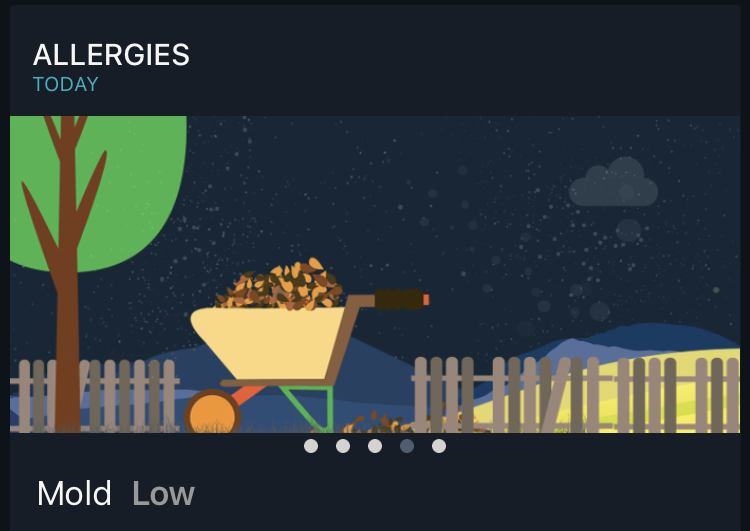 I was pleasantly surprised to discover that besides weather condition, It has been integrated in the application and a module that shows exposure to allergens in the current day. As the current weather shows today, the AccuWeather application shows us what is the level of exposure to dust, pollen, mold, mites. 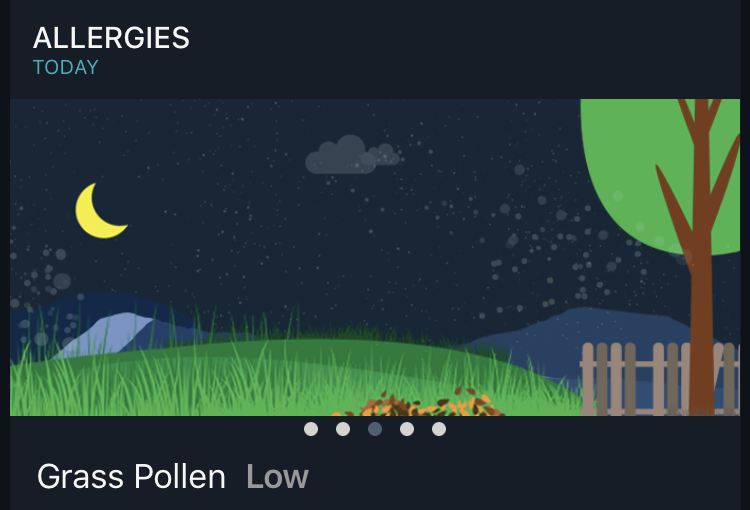 Today Allergies: Dust & dander – Extreme. That means it's better to be careful if you are allergic to dust and allergens animals. It is a day conducive to these factors. AccuWeather application is available for Android and iOS in Google Play, respectively the App Store. 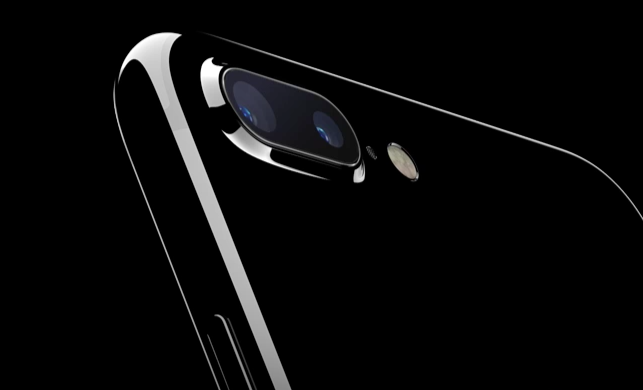 I saw this news on iPhone 7 these days. 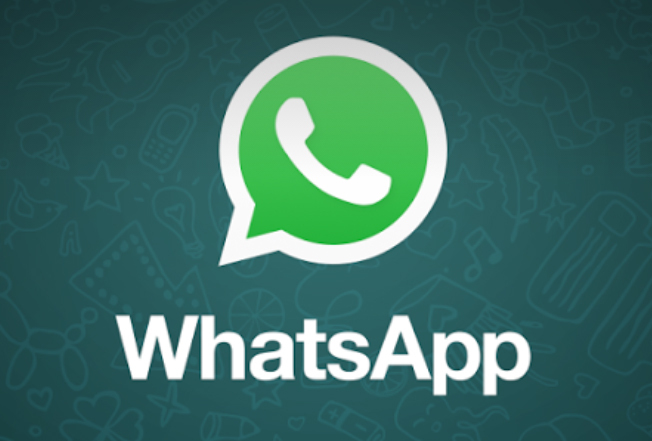 There is introduced a long time. Download AccuWeather for iOS - via iTunes. Please note: Do not consider this article as a medical guide for treating and / or preventing allergies. 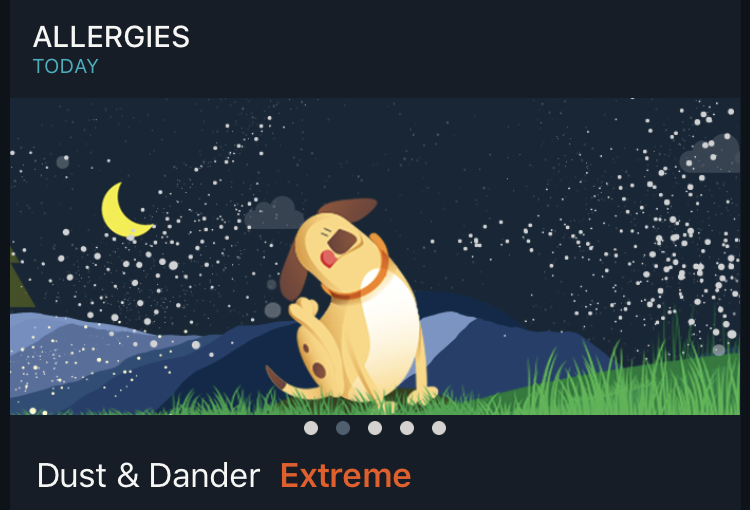 The experience at the beginning of the article is a personal one, and the AccuWeather application provides guidance on the level of exposure to allergens in nature.